Offering more than 150 gourmet sweets from the best artisanal candy-makers, Sugarfina sells beautifully packaged candies that can't be found anywhere else in the United States. Sugarfina delivers a custom, luxury experience from their storefront to their packaging. The brand has experienced high growth in just two years, and their site needed drastic upgrades in order to decrease load time and match their brand. 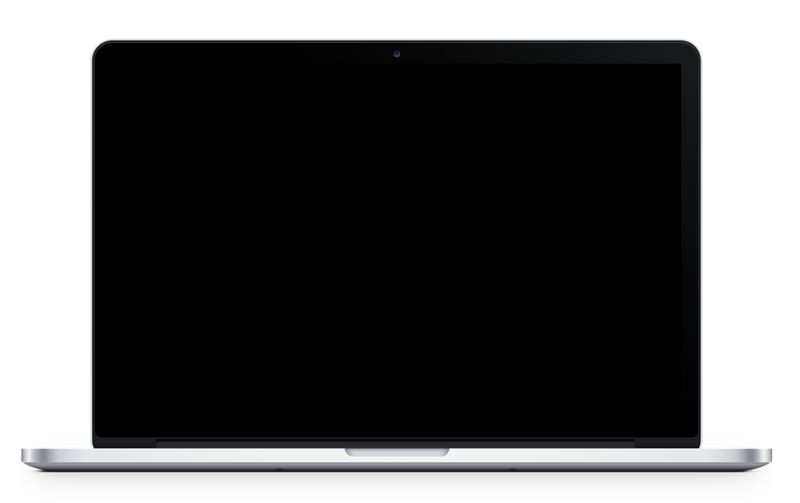 The commitment to their customers and their visual identity led them to partner with Corra. In addition to enhancing the personality of the brand through attractive design touches, the site offers fast load times, improved mobile navigation, and engaging variations of gift wraps and customizable gift notes. 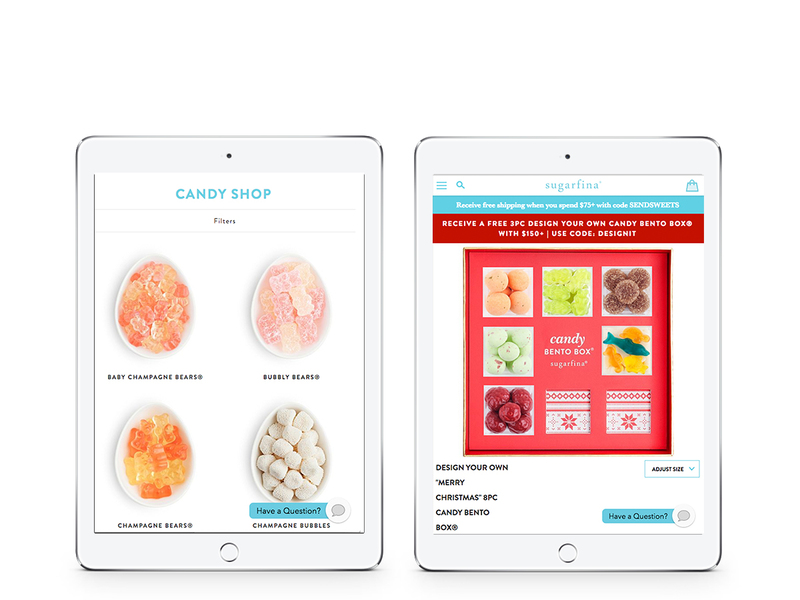 The Design Your Own Candy Bento Box® experience stands out among many innovative features Corra developed, allowing customers to fill a virtual Sugarfina box with whatever candy their heart desires. 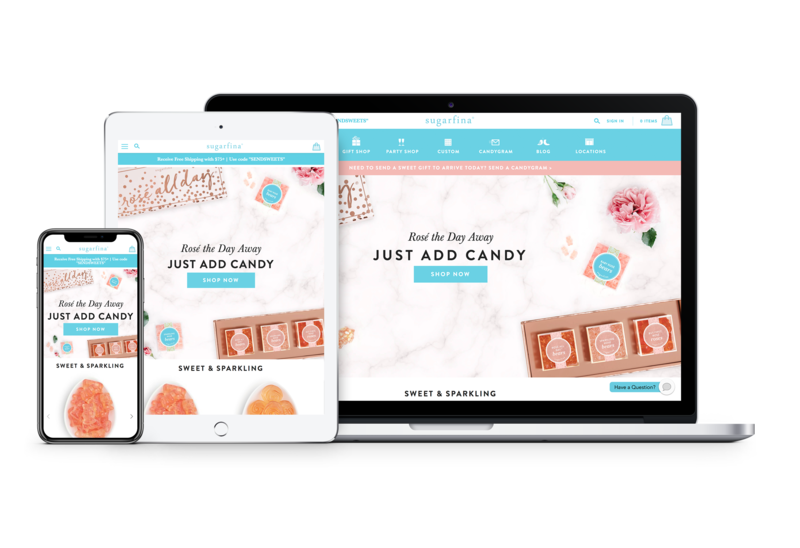 Although Sugarfina.com had to be live for Thanksgiving 2017, Corra successfully launched it before the Halloween candy season. During the busy Black Friday period, the team was thrilled to see their hard work and investment pay off: Black Friday sales increased 15% YoY. Interested in learning more? Contact us about Corra + Sugarfina, or visit the site.